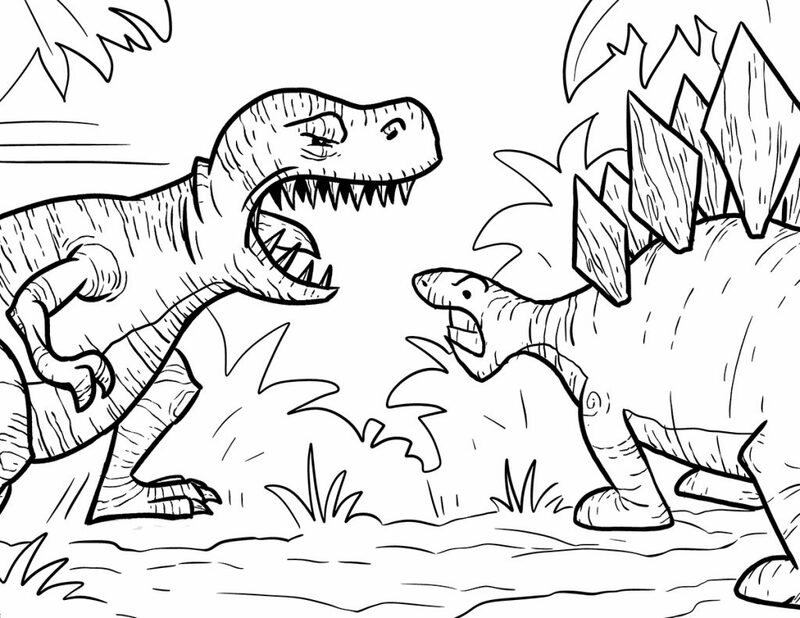 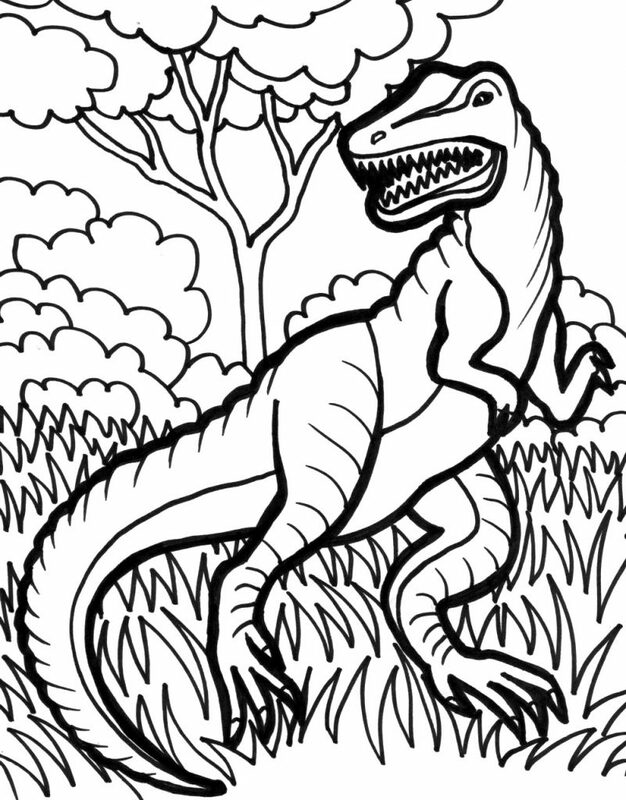 SO many people loved our Dinosaur Coloring Pages, we had to give you more. 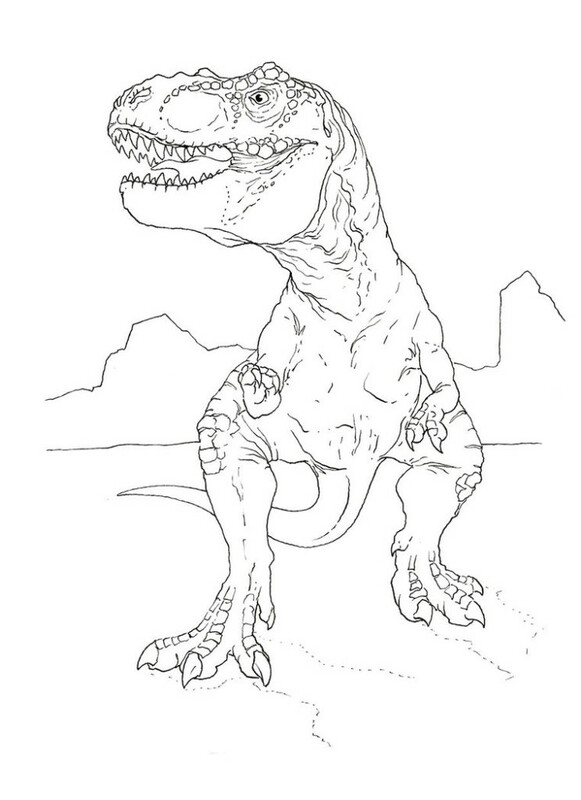 This time it’s T Rex! 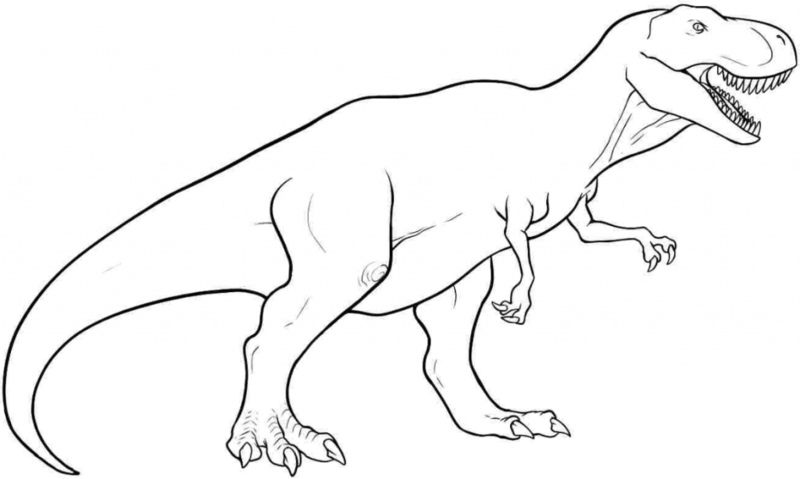 Tyrannosaurus Rex is so commonly known and loved by children. 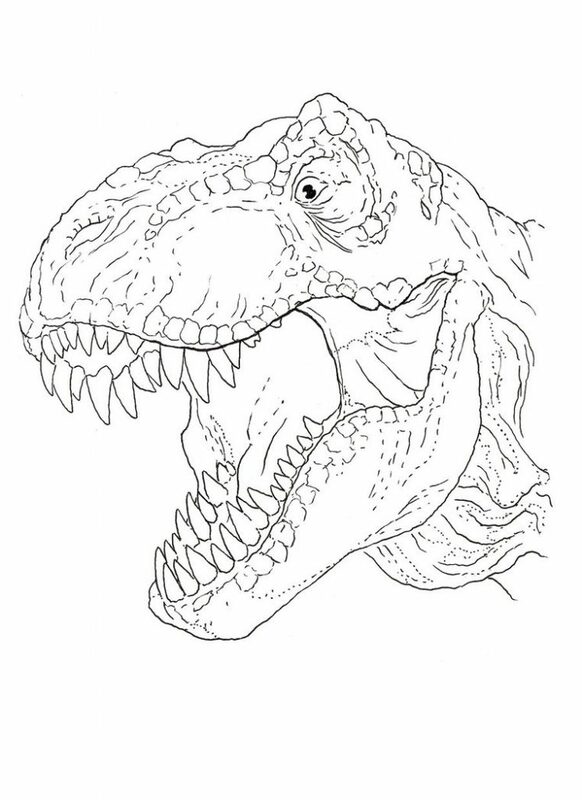 This “tyrant lizard” had a HUGE skull and teeth that matched. 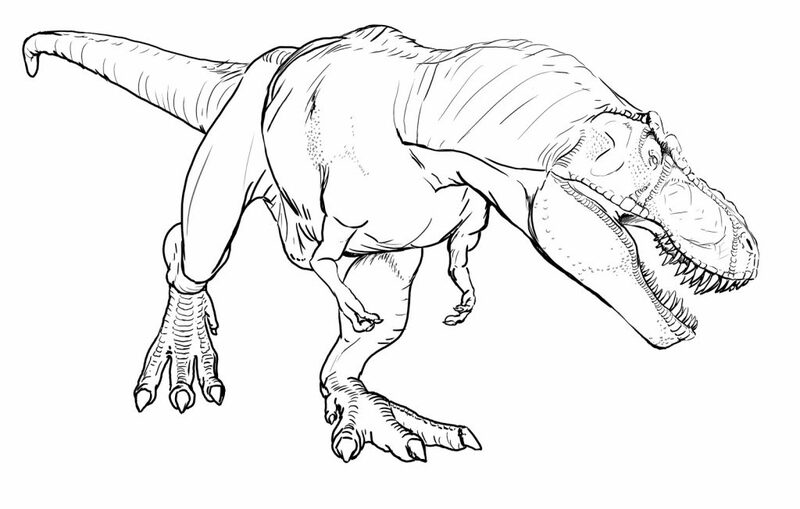 It reached 40 ft long, weighed up to 14 tons and could run 25 miles per hour. 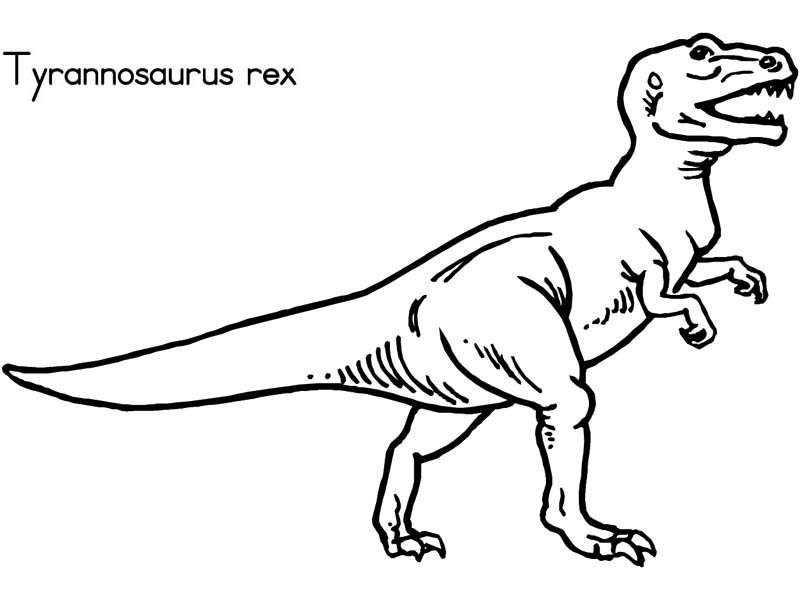 You had to be pretty crafty to avoid becoming a T Rex’s dinner! 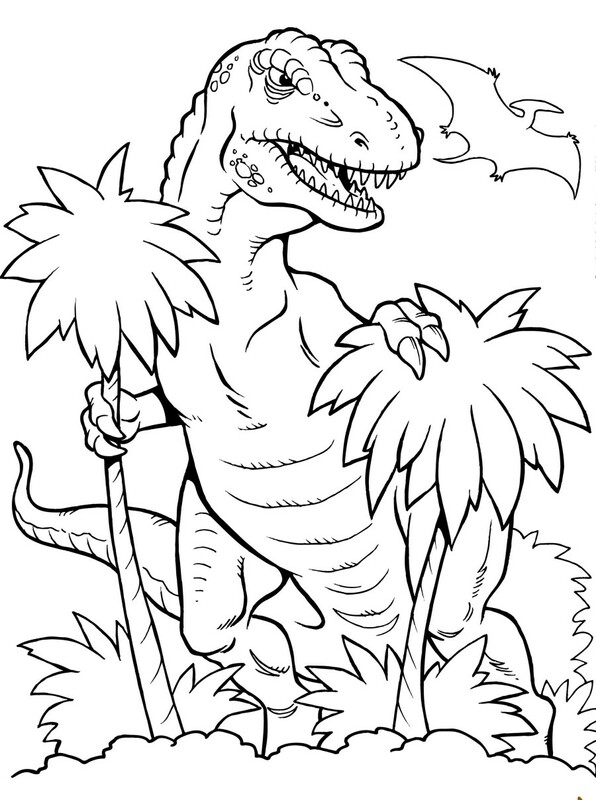 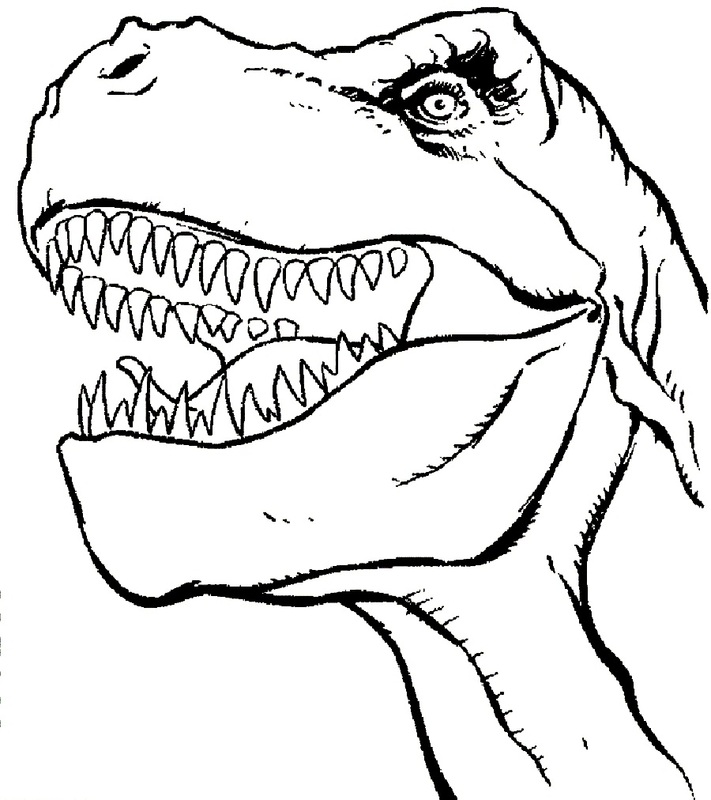 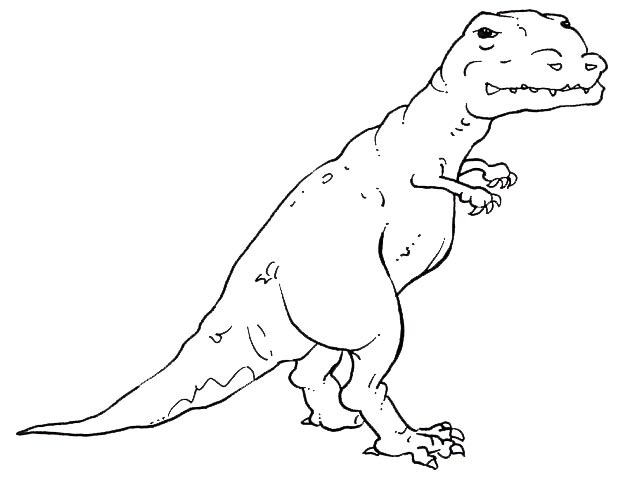 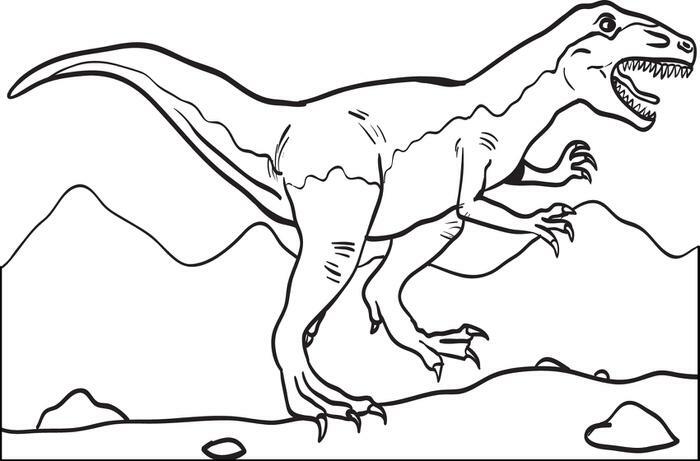 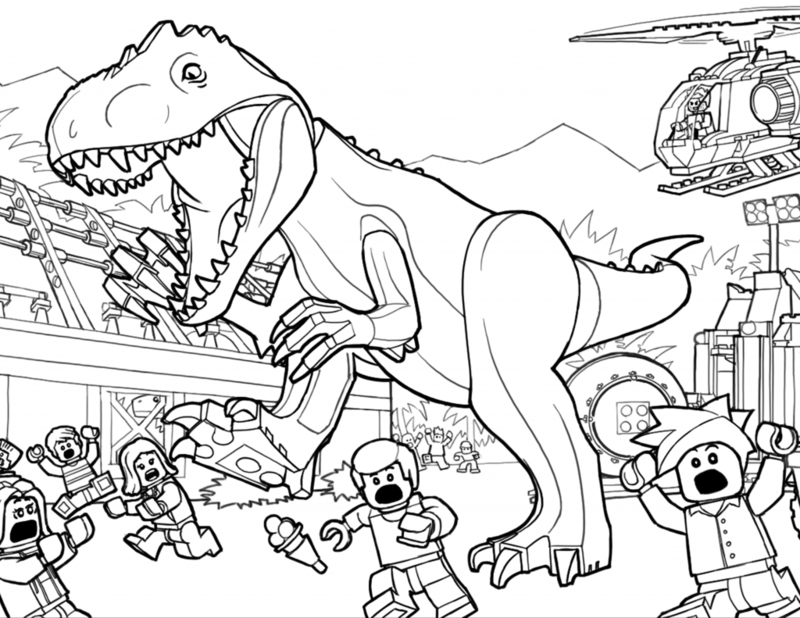 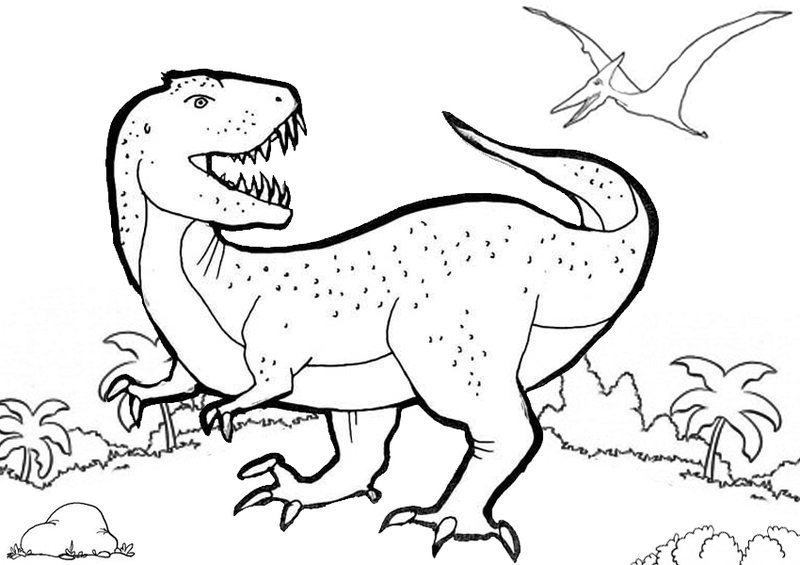 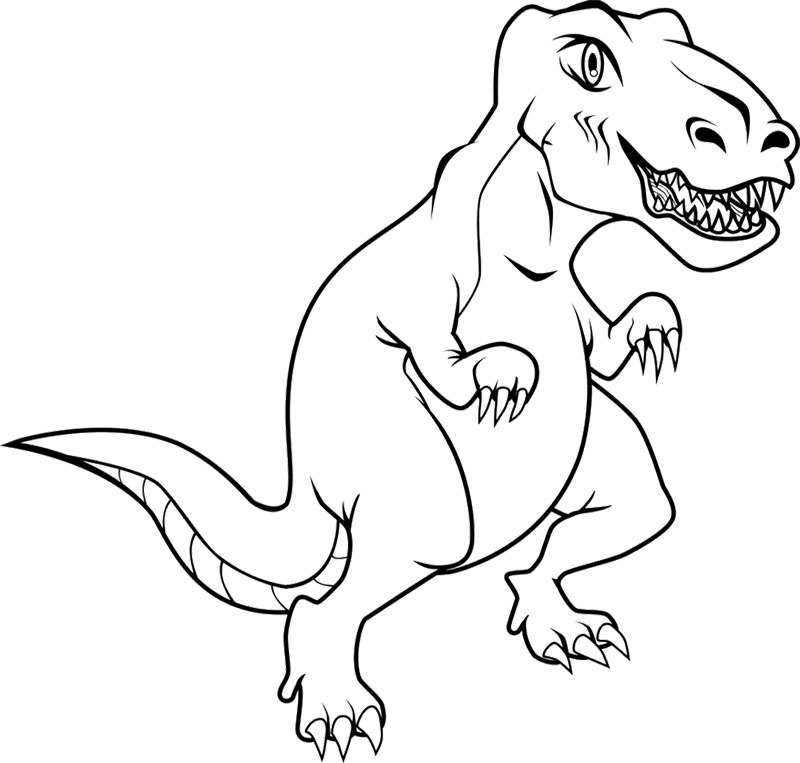 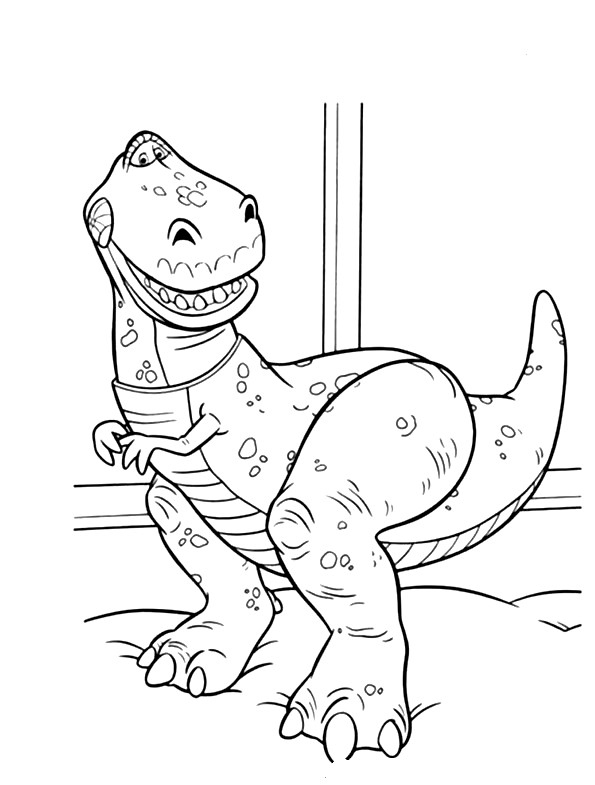 Today we have some great T Rex Coloring Pages for you to print and color. 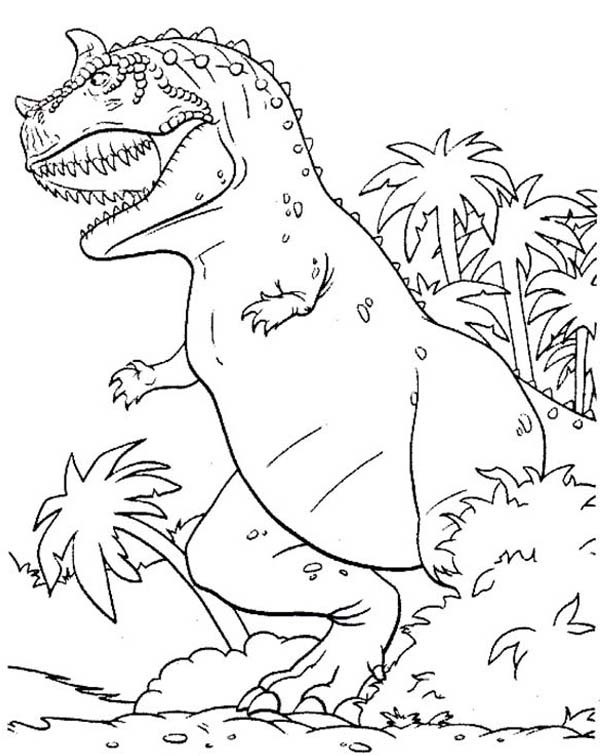 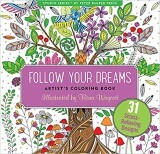 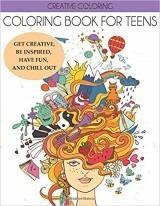 While your child is coloring you might want to read them some great facts about T Rex.